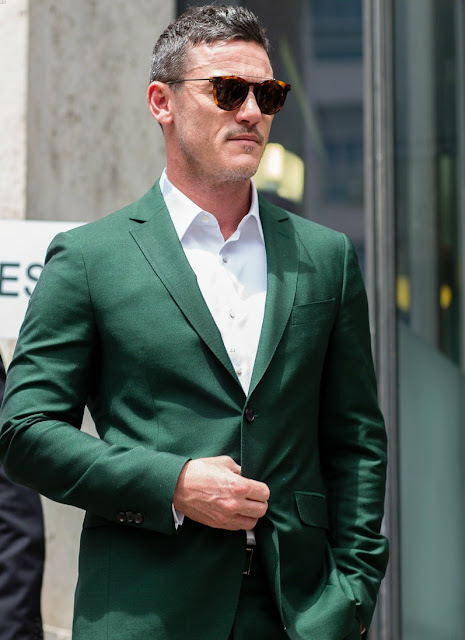 The latest installment of my Rogues Gallery features the Welsh wunderkind Luke Evans. A jack of all trades, from action to singing, his cinematic and fashion credentials have him firmly on the Hollywood A-List. 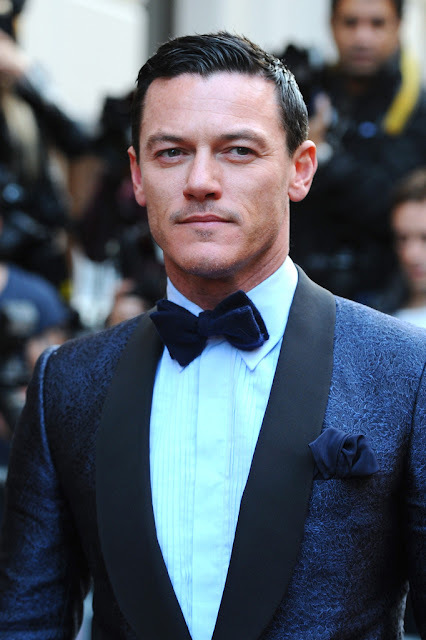 Fresh from his role as the dastardly (and dashingly handsome) Gaston in the live-action reboot of Disney's Beauty and the Beast, Luke Evans next role sees him explore the complex personal life of Wonder Woman creator William Moulton Marston. But casting his CV aside, lets focus on the real deal here; what he wears! Perhaps mostly widely recognised on the red carpets for his sharp black-tie ensembles, Evans is a man who know the power of a good suit and is rarely seen in public appearances not suited and booted. From classic formal wear to sharp, modern tailoring, Evans is the perfect clotheshorse for menswear designers to show off their sartorial skills. However, man cannot live by suiting alone. There will always come travel and down time and that is a time for casuality and comfort - but never carelessness. What is of note is that even when he's dressed down, he's still dressed well. The fit, the colour palette and the composition of the outfit is well thought out without being too on-the-nose. Here's my high-street edit, inspired by some of the key looks that Luke has rocked so well. A checked suit (window pane or otherwise) is a smart investment; suitable for most formal occasions. 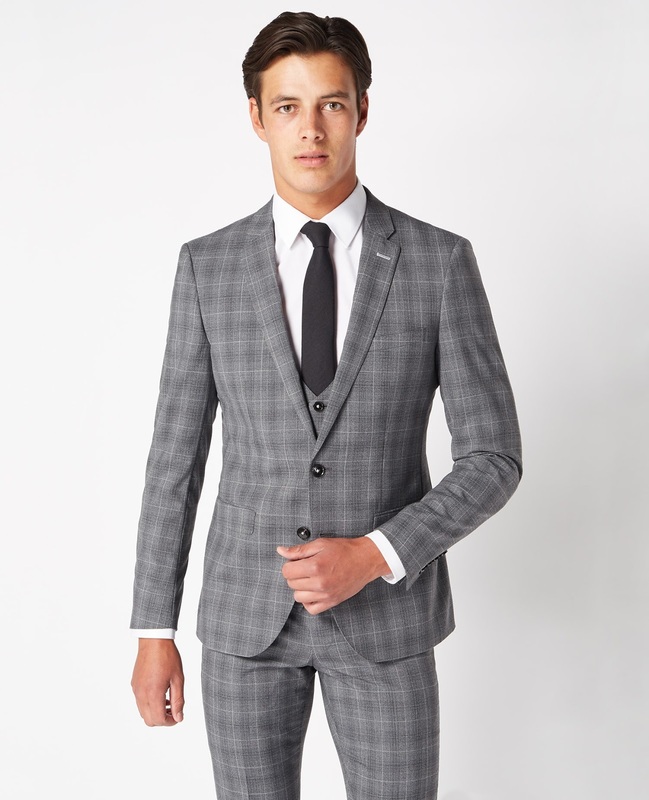 Remus Uomo's offer of separates means you can add an additional pair of trousers which is always the first thing to wear out in a suit. 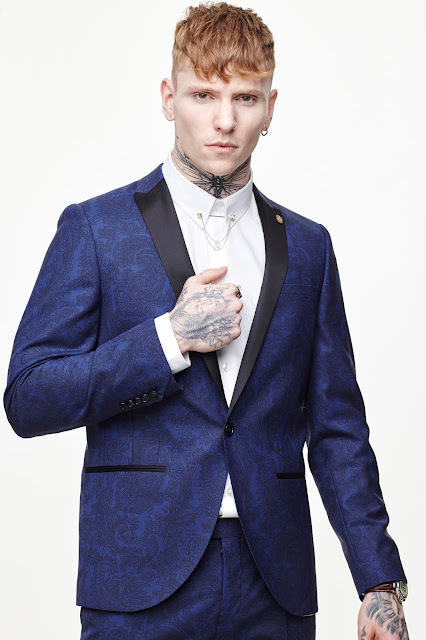 This striking inky blue paisley suit from modern tailors Noose & Monkey is ideal for a wedding or a New Year's Eve party. 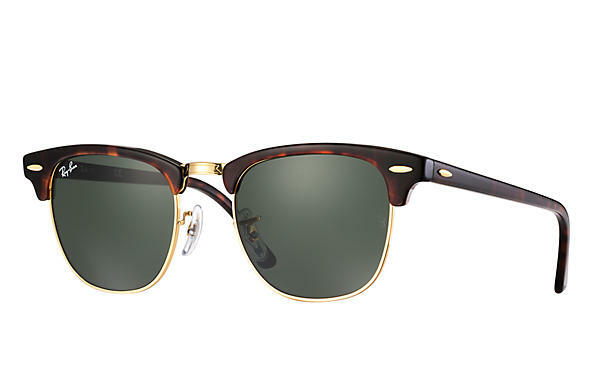 You can't go wrong with classic and they rarely come more classic than Rayban Clubmaster sunglasses. I think the tortoiseshell frames are softer and will work with more complexions. 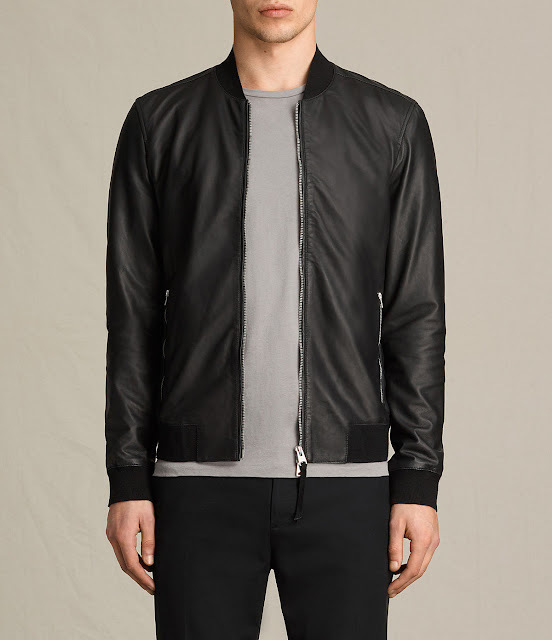 Sleek and simple, this leather bomber from All Saints will carry you through the autumn winter season. A menswear classic, look to the likes of Marlon Brando or James Dean for style inspiration. A double-breasted coat as worn by Luke doesn't suit every body shape and can be harder to work casually. 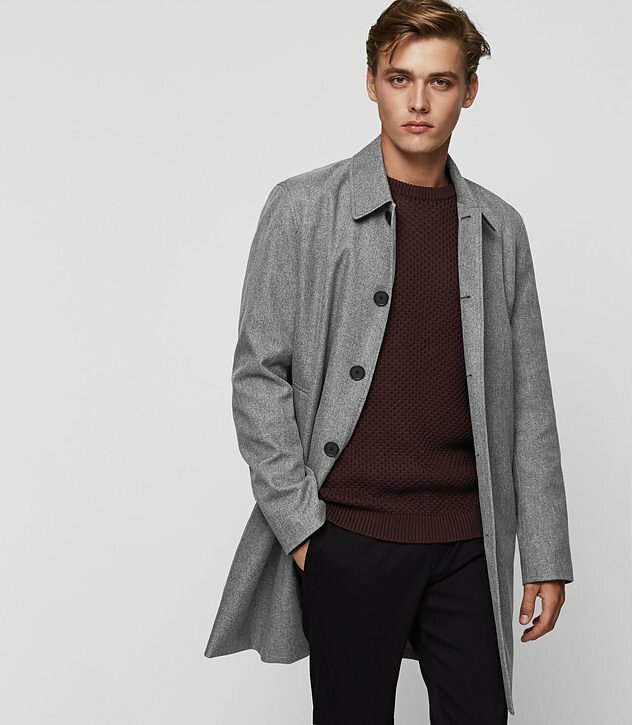 This great mac pairs with work wear during the week, or with a rollneck and jeans at the weekend. 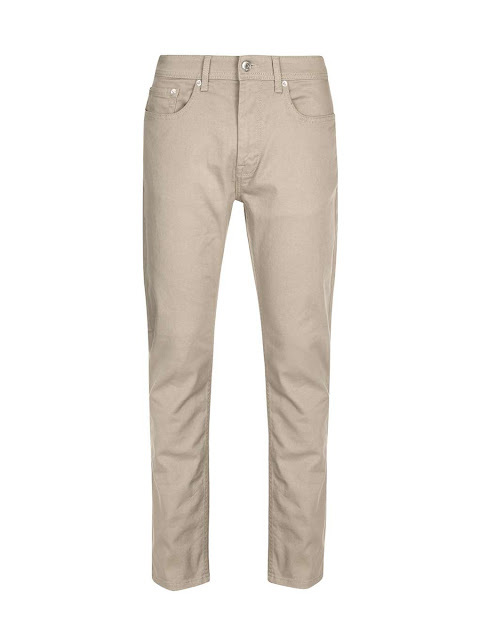 Not just for the summer months, a pair of stone or light coloured jeans can work in AW, paired with navy or any of the warm autumnal colours. A man is more than his clothes, as Mark Twain said, "...naked people have little or no influence on society'. So do not allow your style to be dictated by trends or what you see on people you admire, rather, let it inspire you. It should become an extension of your personality not a substitute for it. Who should I feature in my next Rogues Gallery entry? Leave me a suggestion in the comments to drop me a tweet! While most of the previous entries in my Local Heroes series have been bricks and mortar establishments, I'm bucking the trend (always trendsetting me) and turning my attention to a purely digital hero that helps share some of the hidden gems in our city with the socially and financially savvy folks of Belfast. 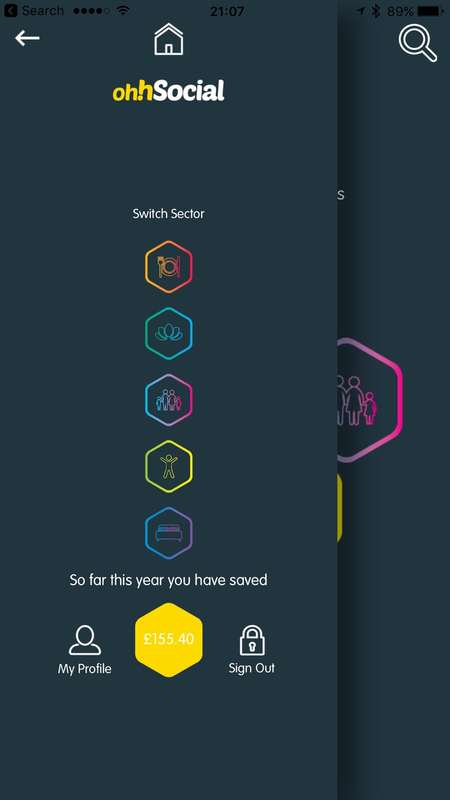 Launched last year Ohh Social is an app that helps you save money across some of the best and lesser known businesses across Belfast. With categories covering food & drink, health, entertainment, family and more, there are dozens of businesses to choose from, each with exclusive offers for users and all for only £10 per year. As tight with my money as I am, this usually means sticking to sale rails and the high street so I've never really been a voucher or deal kind of guy. 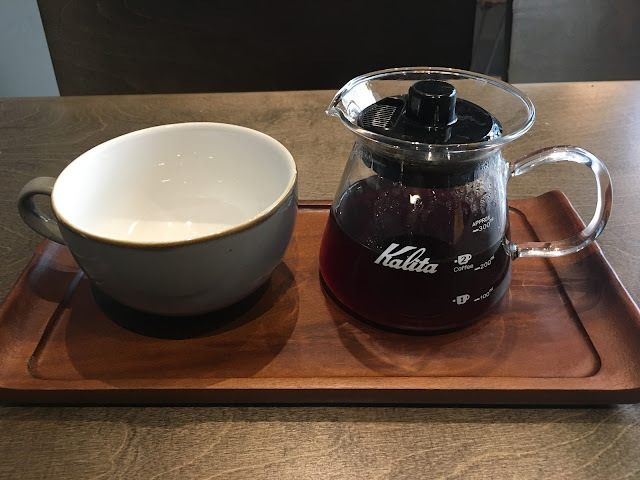 However, since downloading the app last year, it has encouraged me to try something new and different in a city I often find all too familiar. 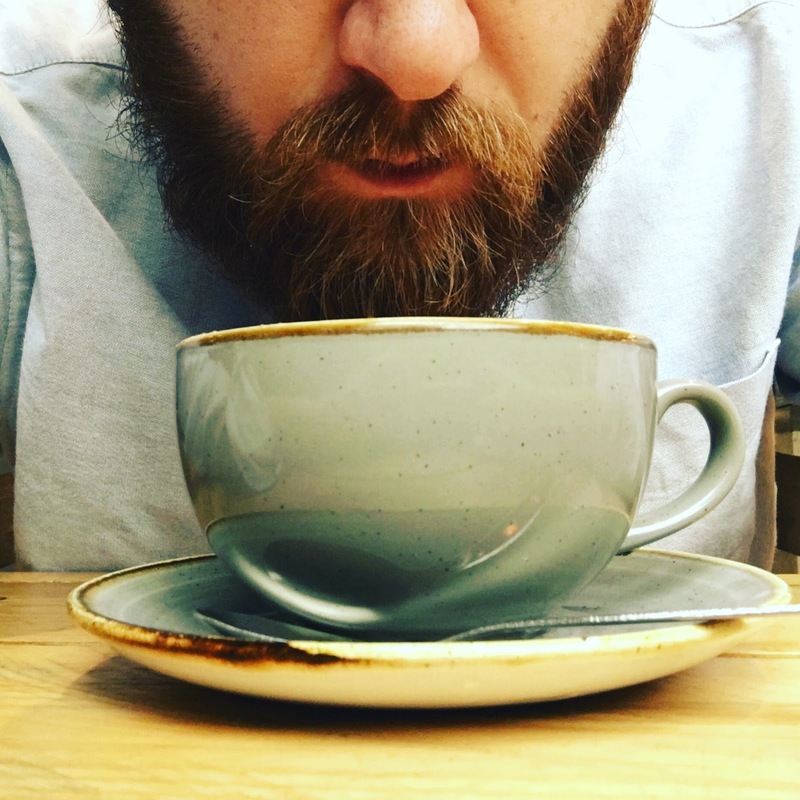 Ohh Social have just celebrated their 1st birthday so I thought it appropriate to give you my top 3 deal discoveries available in the app. It's no secret to any of you that Ground is one of my favourite haunts in Belfast. 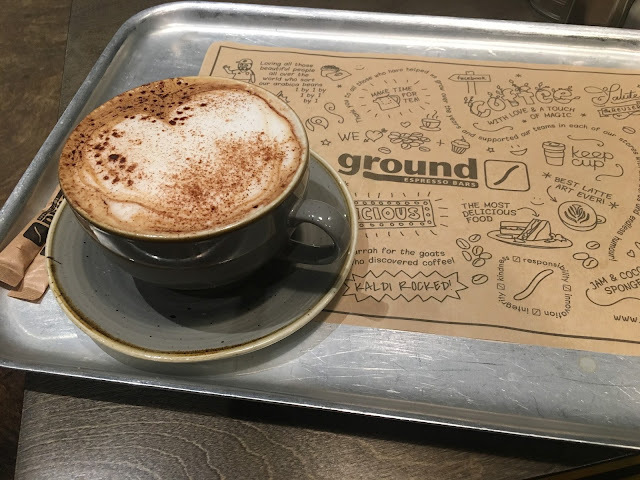 The store on Wellington Place is my morning hub, the place I collect my thoughts, plan my day/play Pokemon and enjoy some great coffee. 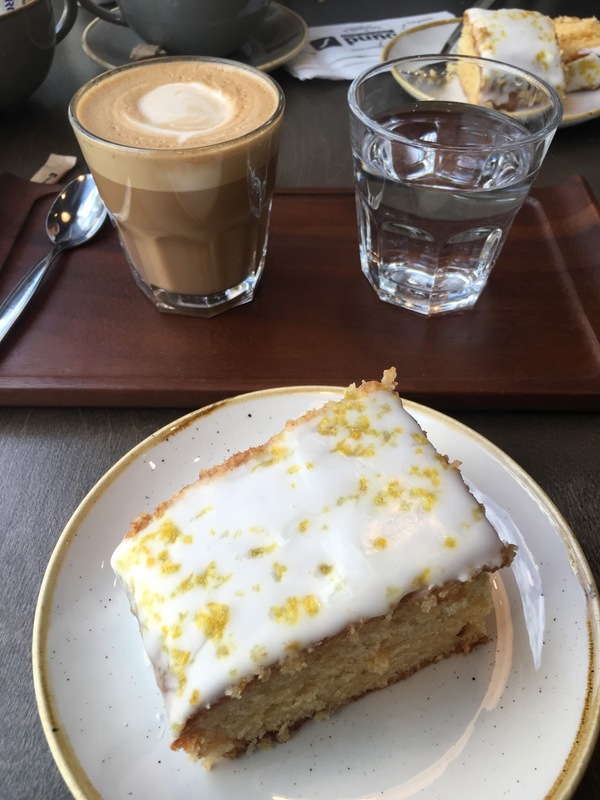 The deal: BOGOF coffee, summer drinks and treats here and I've exhausted every one of these deals. A relatively new addition to the Belfast barbering scene, I was intrigued as it didn't seem to fit the modern faux vintage approach many barbers are taking. 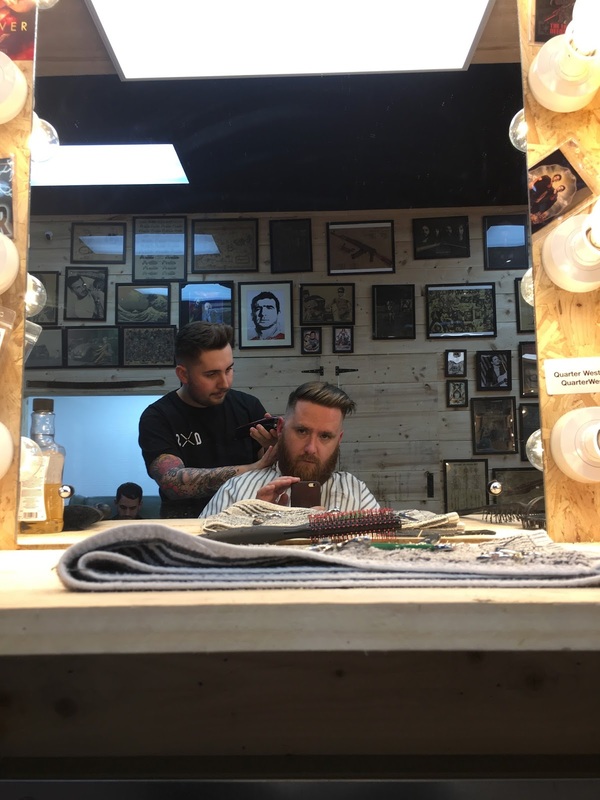 I'm all for making your customer feel at ease and welcome but some go too far and it's like a getting your hair cut in your mate's bedroom; too lad-ish and too loud. I had my most recent cut here and Jordan listened to what I asked for but also gave me advice and encouragement in trying something a little different (in this case dropping down to a zero fade; something I've been too chicken to do). This was done with no pressure but I felt at ease as he clearly wasn't doing it as an experiment or for the sake of customer interaction. 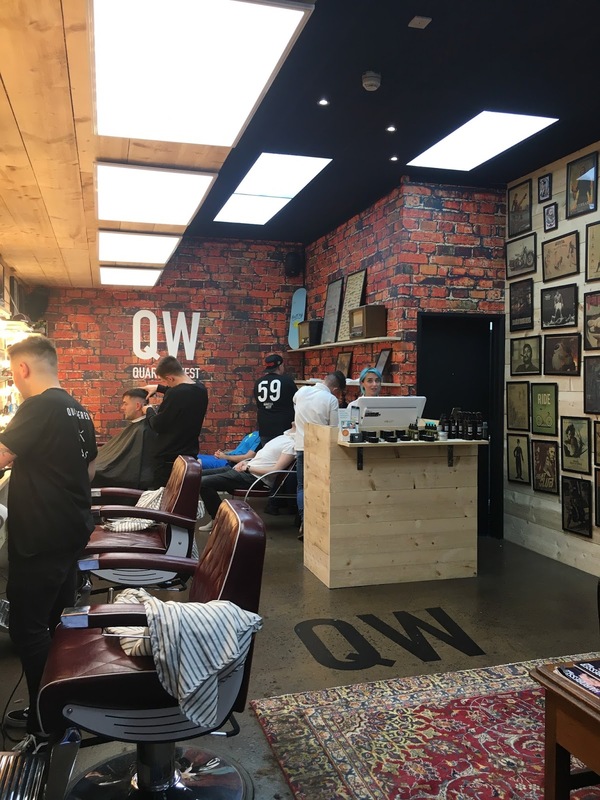 The deal: Wash, cut and blow dry and free bottle of shampoo. 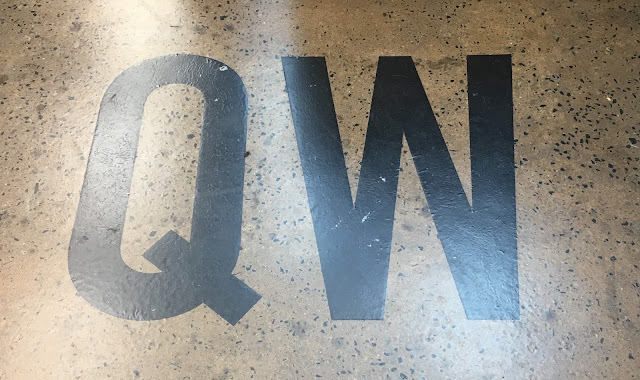 The Quarter West shampoo is a tea tree scalp tingling joy and removes product build up so easily! In an attempt to do something different from the usual dinner or drinks for the better half's birthday earlier this year, we took a group of our friends to Escape Belfast. We opted for the Preacher experience; in case you don't know the concept, it's like the Crystal Maze meets Saw. If you don't solve the puzzles in the allotted time, you're not just locked in, you're the next victims. I don't want to give too much away but there were plenty of shrieks and wails from our group and that was mostly from the boys. However, as you might have guessed we had a narrow escape or else I wouldn't be writing this post! The deal: 3 free admissions when we paid for 3. 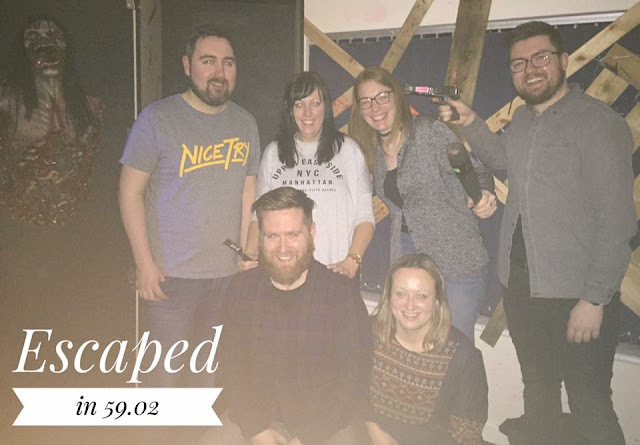 Talk about skin of your teeth; 58 seconds to spare! I took this screen shot earlier, just to prove how often I use the app and my savings accumulated! If you're smart enough to already be an Ohh Social user, they have a lovely treat to celebrate their birthday. Simply log out and back in and you'll find all your used offers have been renewed so you can indulge all over again! While Ohh Social gifted me with membership, I have paid for all experiences and deals discussed here. All reviews are honest and without payment.